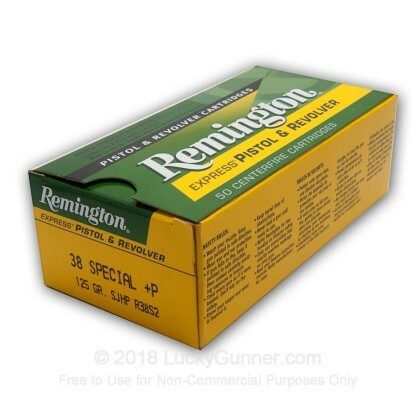 I purchased 350 rounds of the Remington 125grain .38 +P ammo with nickel cases just to have on hand as my inventory of .38 ammo is rather small. 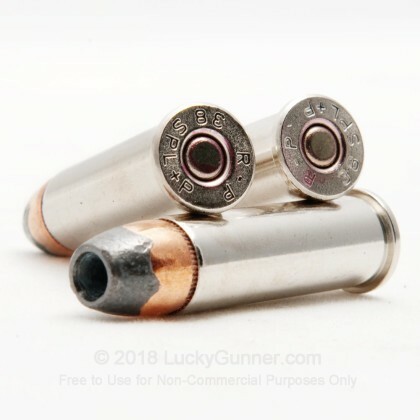 When I went to qualify for my annual HR-218 (LEOSA) renewal a couple of weeks later, I used a box of these rounds for the revolver part of the re-qual. Fired in my old issue S&W M-65 with 4" barrel, I had no trouble keeping all rounds in the torso of the B-27 Silhouette target at distances which ran from 3 to 25 yds. 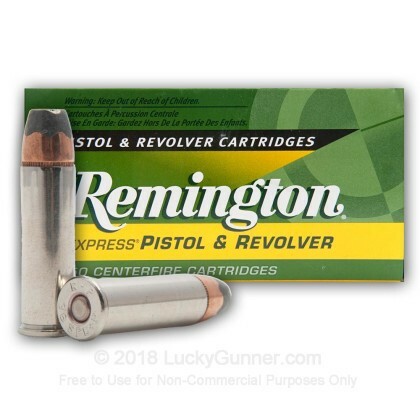 I was pleased with the 250 out of 250 score this ammo allowed me to achieve with the revolver. 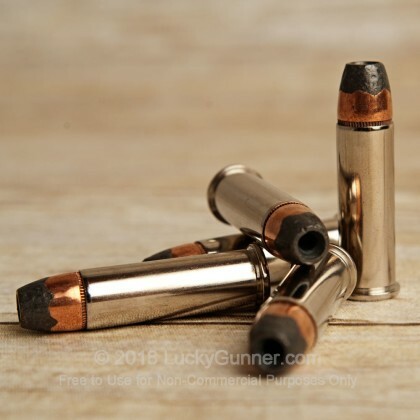 While a very similar round has issues with the hollow point becoming plugged with fabric on at least one Youtube video I have watched, causing it to have extreme penetration in ballistic gel, I feel that this round beats a RNL load most days of the week. Also, being in the South, chances that a criminal adversary will be wearing that much clothing on most days is kind of slim. If this round were all I had to carry, I would not feel under-gunned. Clean and accurate in my Ruger GP 100. Fast shipping and great price as always from LG! No problems at all. Quick shipping, good price, no misfires and quality product.... all around a great deal! 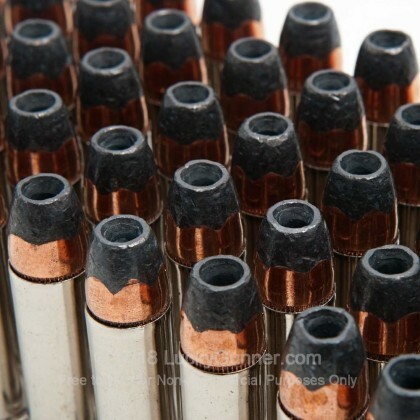 Very good ammo. No misfires, good price. 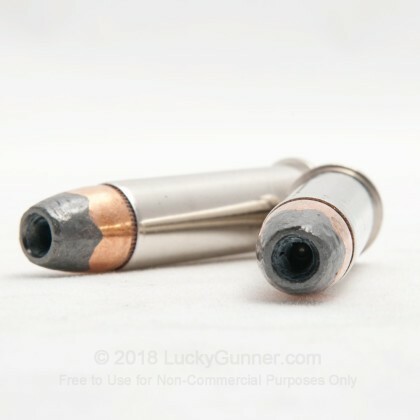 Lucky Gunner has never disappointed me. Excellent customer servive, fast delivery, and the best prices I can find anywhere. Do not hesitate to do businesss with these folks, I highly recommend!! 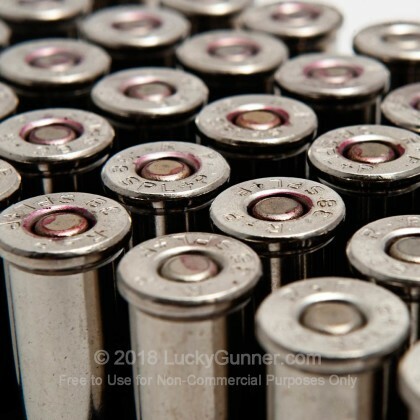 I shot this ammo out of my Taurus 85 and Ruger LCR and it was accurate and reliable. You can tell it's +p when you shoot it. 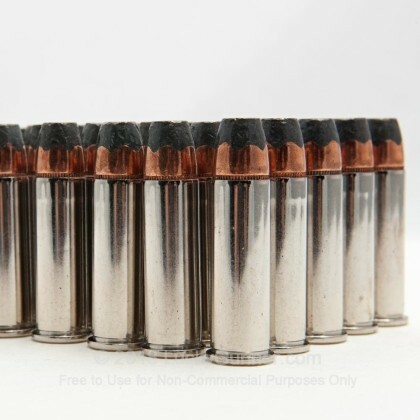 Great value on superb defensive ammunition. 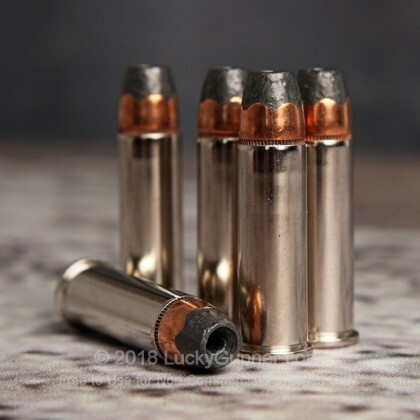 Ammo shot well out of my Taurus 85 and Ruger LCR. 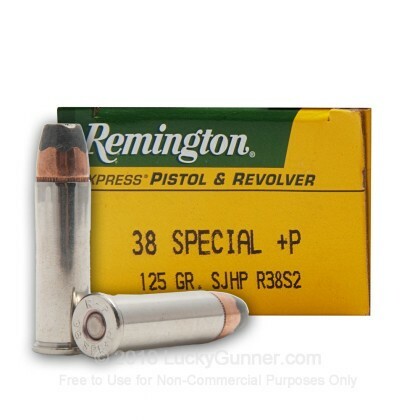 You can tell it's plus p when you fire it. Accurate and reliable. 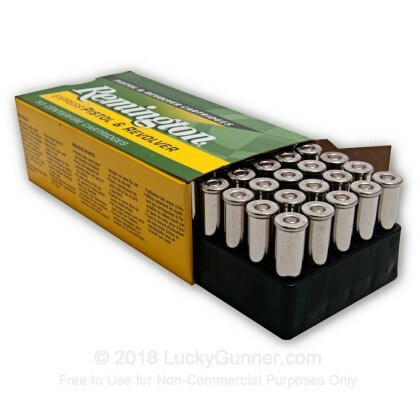 I like this ammo and lucky gunner has the cheapest price I've seen.